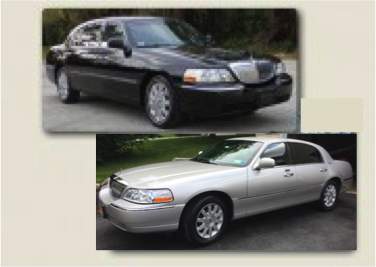 T&P Limousine has been serving Dutchess County and all surrounding counties since 1999. Providing the very best in Luxury Transportation in the Hudson Valley. T&P Limousine is a family owned and operated business, and hires knowledgeable, and friendly chauffeurs. Weddings, proms, casinos, airport service, cruise ships and more. Professionally chauffeured, affordable & very dependable. After three years of lobbying the New York State Legislature, T & P is proud to announce that new services are available with respect to New York City and Westchester County travel. The new legislation allows for unlimited stops for travelers from Dutchess and Ulster counties in those locations. Give us a call to set up your excursion. We’ll be happy to satisfy your travel needs! Click here for Poughkeepsie Journal article about the new legislation starring our own Wayne and Terri Zittel.